Bluebird Christmas Tree Farm is at 985 Brushy Valley Road near Heiskell and Norris, TN in Anderson County. 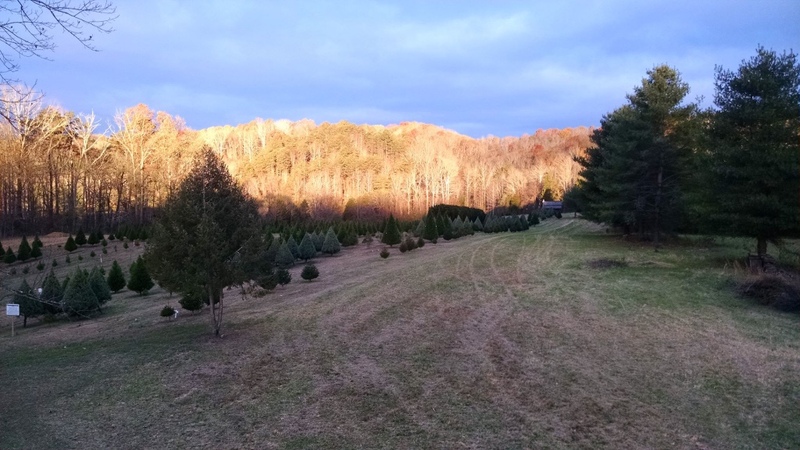 We have approximately 7 acres of choose and cut Christmas trees. 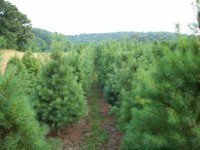 This year we have Leyland cypress, Norway spruce and Virginia pine available in the field. 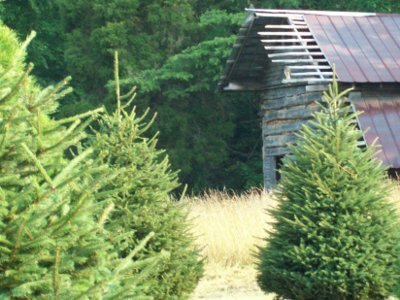 We also have Fraser firs which we cut twice a week near Roan Mountain, TN and bring to the farm to sell. Our trees range from 3 to 13 feet in height. We have an abundant supply of wreaths, swags, garland, mistletoe and loose greenery as well as a gift shop with strctly local jams, butters, wood toys, soaps, ceramics and more. Many visitors also enjoy walking around the farm, especially the original (1822) log home and log barn. We are owned by the Leo Collins family. Please visit our Facebook page or our website at bluebirdtrees.com. You are welcome to call us at either cell phone: 865-599-3522 or 865-457-5682.